Stand where He stood. Walk where He walked. Discover it for yourself. Stand and See subsidizes your travel costs to explore the land where Jesus lived, learned, and shared his love. 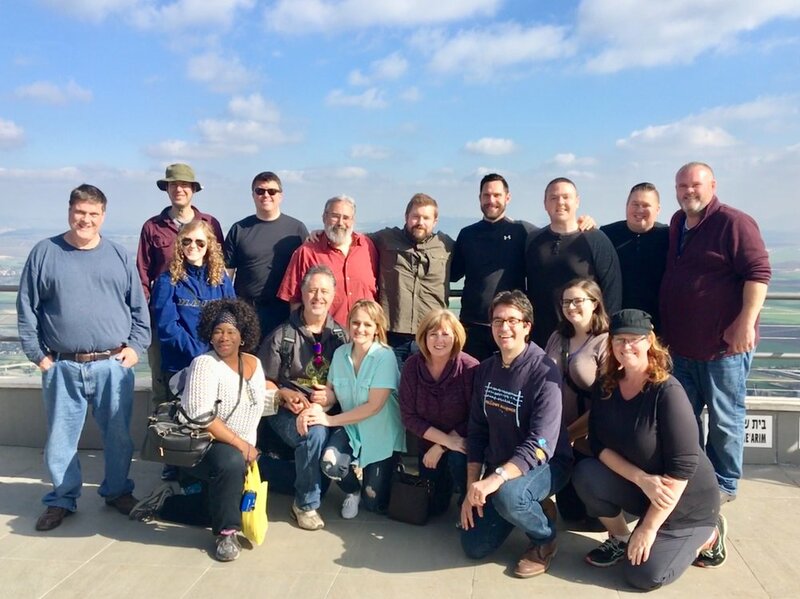 We bring emerging Christian leaders to the Holy Land for a 10-day study tour. Together, we explore the Holy Land through a theological, rather than political lens. 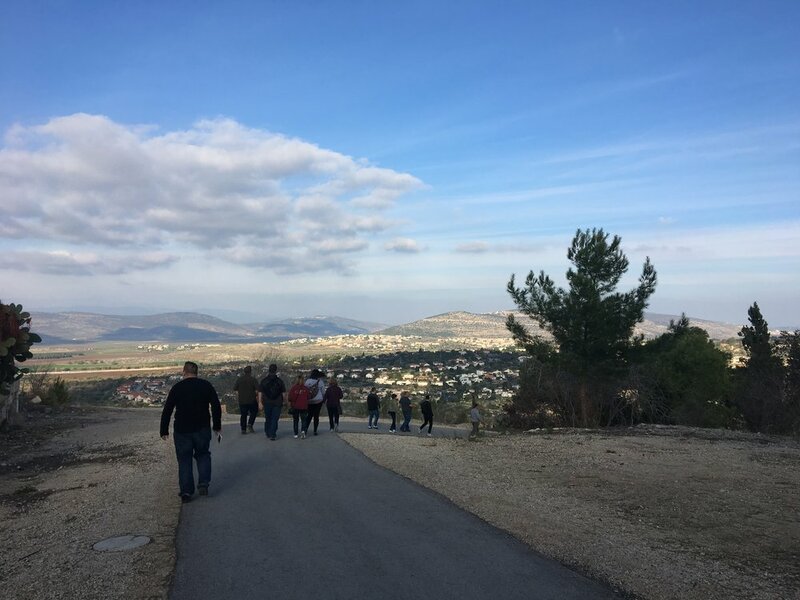 Students return from the trip connected spiritually, emotionally, and intellectually to Israel, while gaining a nuanced understanding of contemporary Palestinian life. The trip’s focus on the sacred past gives participants the greatest perspective on the Holy Land today. Apply for our Summer 2019 Fellowship program! Students will receive approximately $3,000 in subsidies towards a 10-day study tour of the Holy Land with rising Christian leaders from across the country. This includes flights, hotel, transportation, most meals, and a tour facilitated by a local guide, an American Christian leader, and a rabbi. Accepted participants would be responsible for a $1,000 application fee, which is paid in two installments.